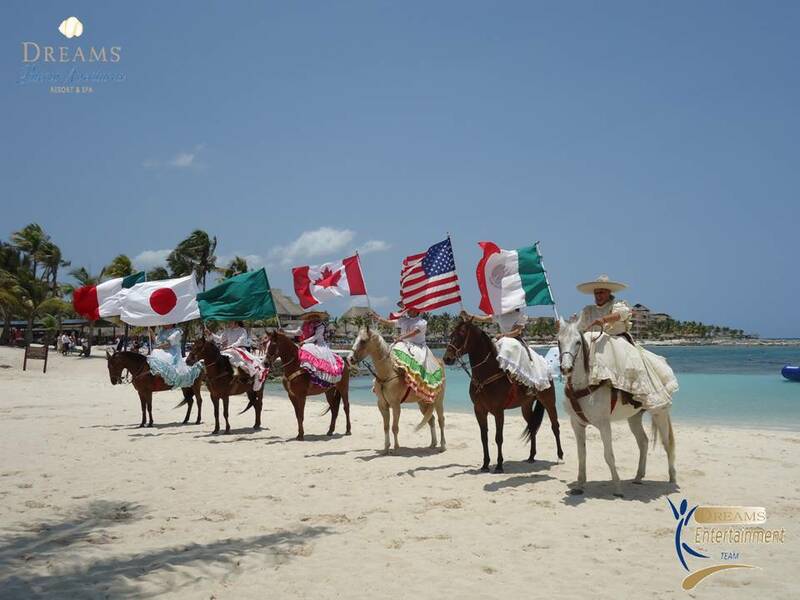 Last weekend, Dreams Resorts & Spas had fun activities planned for their guests for one of our favorite holidays, Cinco de Mayo! Throughout Mexico and neighboring countries like the United States, Cinco de Mayo is an important celebration commemorating the Mexican army’s victory over France during the Franco-Mexican War in 1862. 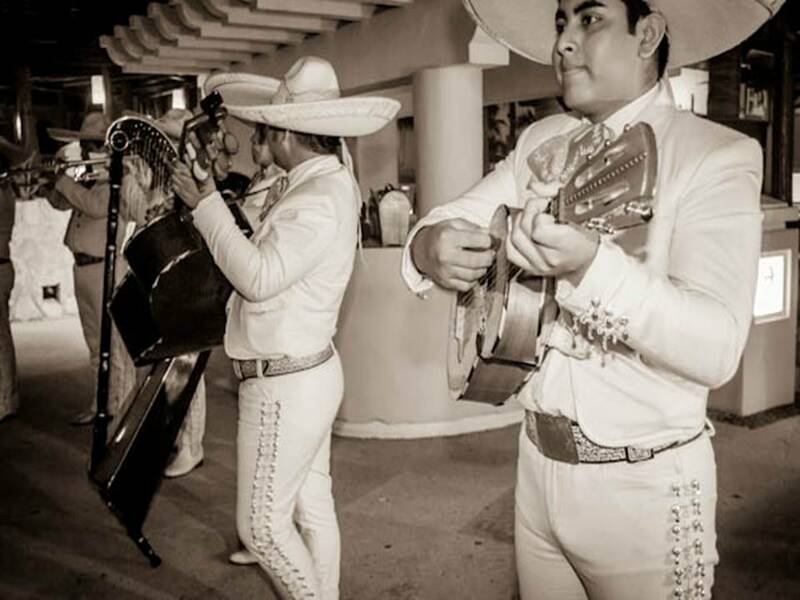 On this date, people celebrate Mexican culture and heritage and it’s no different at our resorts. Dreams Resorts & Spas held nighttime performances of traditional Mexican dancing and music, tequila tastings, games by the pool and on the beach and served delicious Mexican food. Take a look at pictures from the event below. You can see more pictures on our Facebook pages. 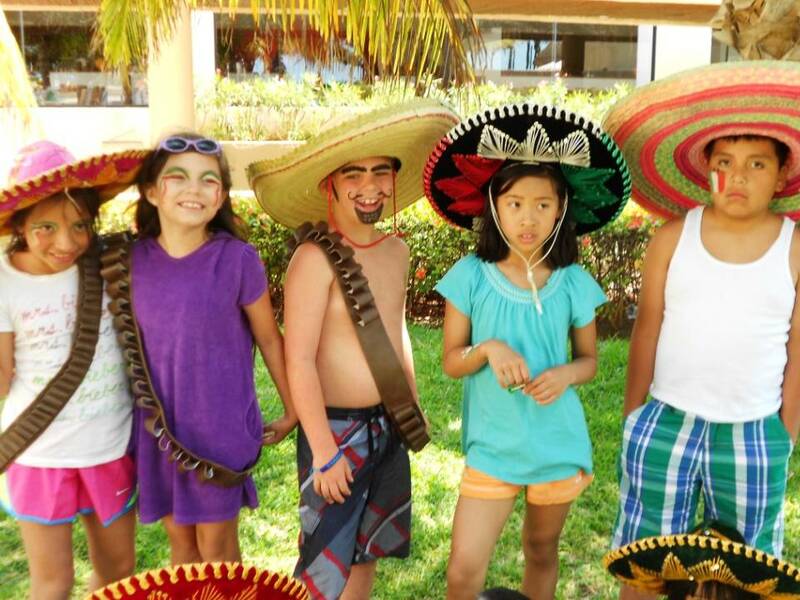 Celebrating at the Explorer’s Club for kids at Dreams Cancun Resort & Spa. 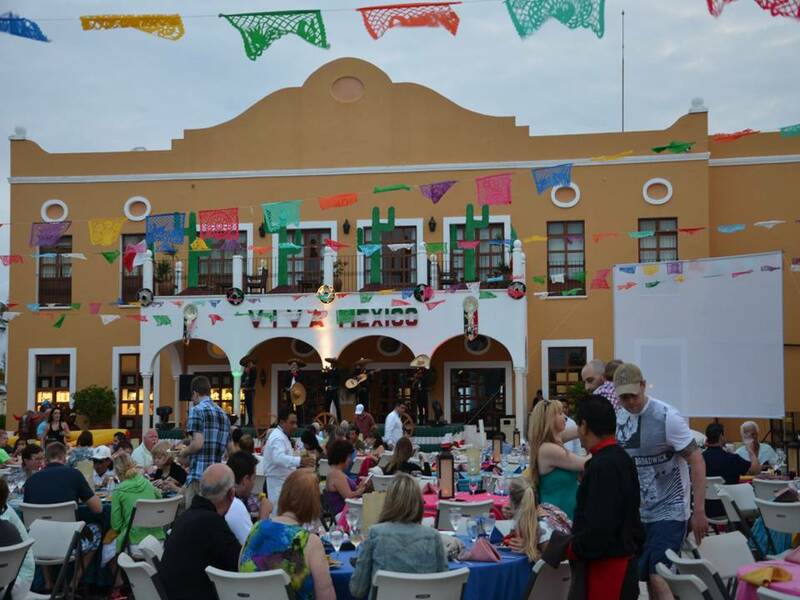 This entry was posted in Dreams Cancun, Dreams Los Cabos, Dreams Puerto Aventuras, Dreams Resorts & Spas, Dreams Tulum and tagged Cinco de Mayo, Special Events, Viva Mexico. Bookmark the permalink. Did you create this website yourself? Please reply back as I’m planning to create my very own site and want to find out where you got this from or exactly what the theme is named. Appreciate it! it! Your writing style has been amazed me. Thank you, quite nice article.